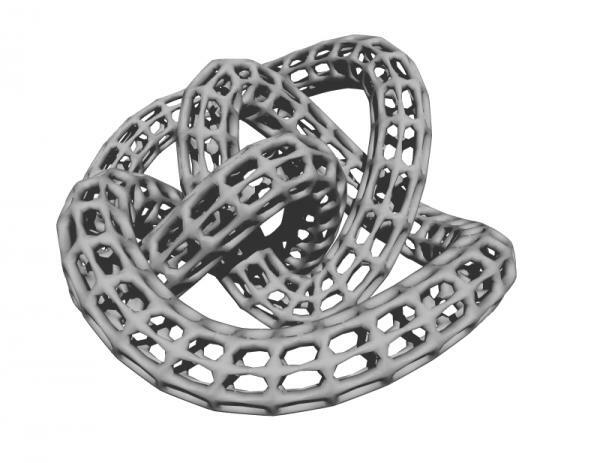 A more complex untextured wireframe knot. S L F (6 years ago) Inappropriate? Debbie (6 years ago) Inappropriate?